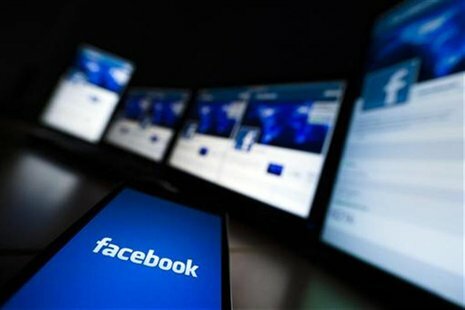 Home » Legal News » Which Class is Benefitting the Facebook “Beacon” Class Action Settlement? Which Class is Benefitting the Facebook “Beacon” Class Action Settlement? On Thursday, the 9th U.S. Circuit Court of appeals ruled 2-1 in favor of Facebook Inc.’s $9.5 million class action settlement regarding violations of member data privacy through the now defunct “Beacon” service. However, the single dissenting judge, Andrew Kleinfeld expressed strong doubts about the settlement and held that the settlement actually, and unfairly, benefitted Facebook and plaintiff attorneys. Without mincing words, Judge Kleinfeld said the settlement “perverts the class action into a device for depriving victims of remedies … Facebook users who had suffered damages from past exposure of their purchases got no money, not a nickel, from the defendants.” On the other hand, he noted, the settlement enriched both the company and plaintiff lawyers. Brushing aside Kleinfeld’s dissent and questions the two judges in majority focused on the benchmark of the total sum proposed in the settlement, and not on who was getting the money. Roughly, $3 million has been set aside as attorney fees out of the $9.5 million, and the rest would be given to establish a charitable group focused on researching and maintaining online privacy rights. The people whose data rights were violated, and who led by 19 plaintiffs, sued as a class, would receive nothing. The class action arose out of allegations over data privacy by Facebook’s use of the “Beacon” service launched in 2007. Facebook used the service to broadcast the internet activities of users to their Facebook friends without requiring affirmative consent of any user to participate in the program. Being assailed by complaints and negative publicity, ultimately Facebook discontinued the practice.